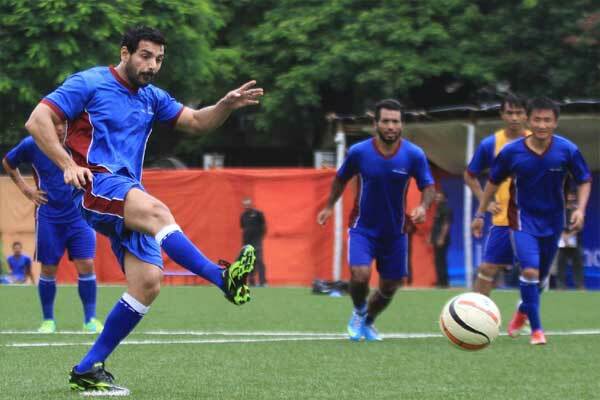 Bollywood actor John Abraham who owns the NortEast United FC a franchise in the Indian Super League (ISL) has expressed his desire to open a football academy in Meghalaya to its state Shillong’s chief Minister Conrad Sangma. “I spoke to the chief minister, Conrad Sangma and he is going to help me look out for land so that I can start my academy for NEUFC here as well so I am excited about it so he’s going to do anything for me before the 2022 National Games,” John told media after a meeting with Sangma here on Monday. Meghalaya will be hosting the National Games 2022 coinciding with the 50th year of the creation of the state. “It all, however, depends on when we can meet next and discuss on where to set up the academy. 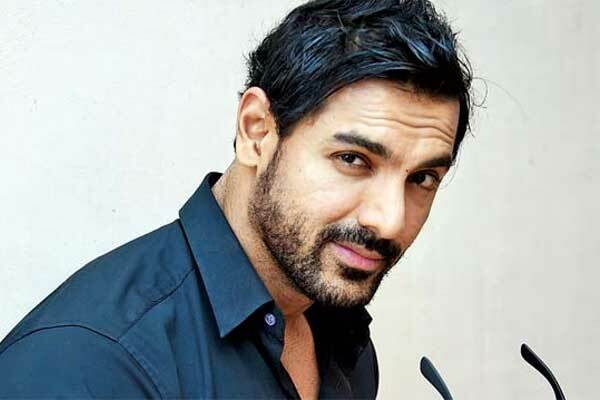 The idea is to train children – boys and girls – educate them and provide boarding, housing, lodging and everything that is required to make it a serious business,” John Abraham said that depending on when the CM meet him next. He also shared plans to open such academies in the capitals of each of the eight states of northeast including Sikkim.